We provide a range of Housing Services to help you comply with your Housing Standards obligations. We can also assist you if things do not go to plan. Housing Expert Services – We provide Expert Reports for Housing Disrepair & Personal Injury Claims. 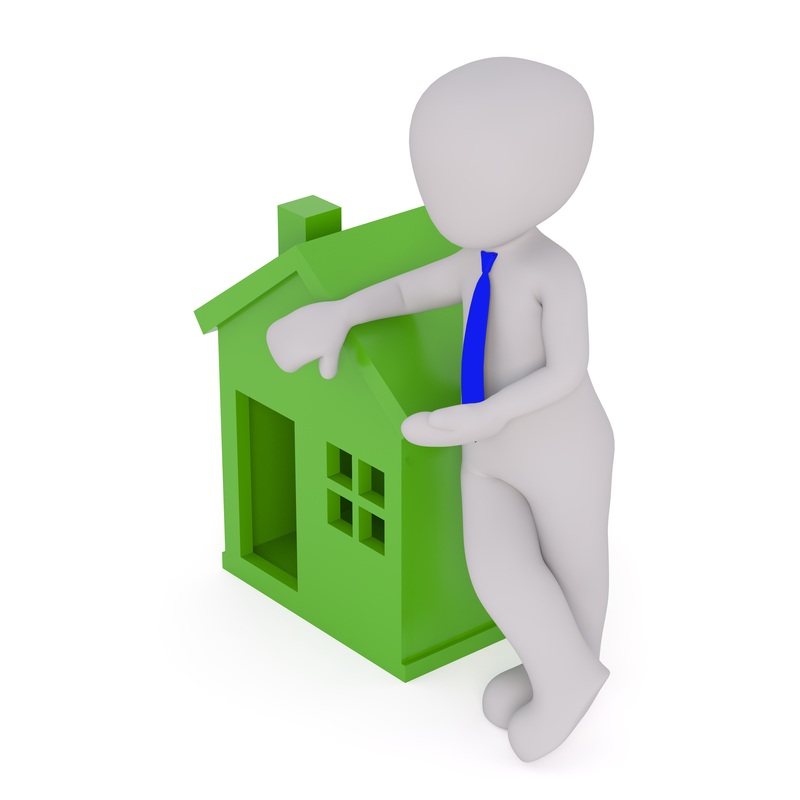 We also provide advice should you receive a Housing Enforcement Notice. HMO Fire Risk Assessments & Audits – We provide Fire Risk Assessments to help you comply with your fire safety obligations & HMO Audits to ensure your compliance with Council’s HMO standards. UK Entry Clearance Reports – We provide Property Inspection Reports for UK Visa Applications. If you are a tenant living in a property that has fallen into disrepair, you may have a Housing Disrepair claim against your Landlord. If you are unable to finance litigation against your Landlord, we can refer you to Solicitors that offer ‘no win no fee’ agreements. Fire Safety Risk Assessments by Qualified EHPs. 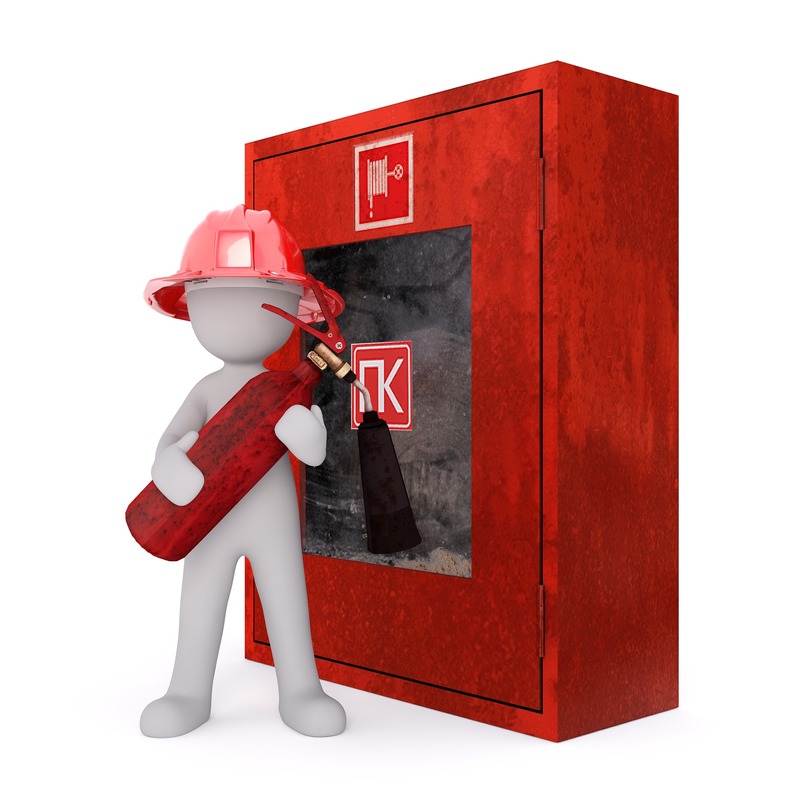 Book your Fire Safety Risk Assessment today to ensure your compliance with the Regulatory Reform (Fire Safety) Order 2005. Our EHPs (Environmental Health Practitioners) license 100’s of HMOs each year so we are best placed to ensure your property complies with your Council’s standards. We provide Property Inspection Reports for UK Visa Applications. These reports are required to demonstrate that proposed applicants will have suitable accommodation available upon arrival in the UK. Our reports are accepted worldwide by British High Commissions, Embassies and UK Visas & Immigration. I qualified as an Environmental Health Practitioner (EHP) in 1999. Between 1999 and 2003 I worked in Local Authority Private Sector Housing Departments as an Environmental Health Officer (EHO) where I gained experience in a wide range of housing enforcement and surveying functions. I began working as a Housing Consultant in 2001 and left Local Government in 2003. As a Consultant I have worked wide range on contracts indluding Private Sector Stock Condition surveys; Neighbourhood Renewal Assessments; as a Loss Adjuster following a hurricane; Consultant Environmental Health Officer and Project Manager on a loans based improvement scheme.